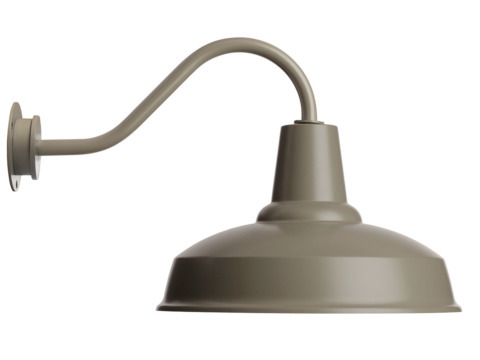 A simple, modern update of a traditional industrial outdoor wall light and our most popular wall-mounted light fixture, this timeless design fits any contemporary or classic building façade. 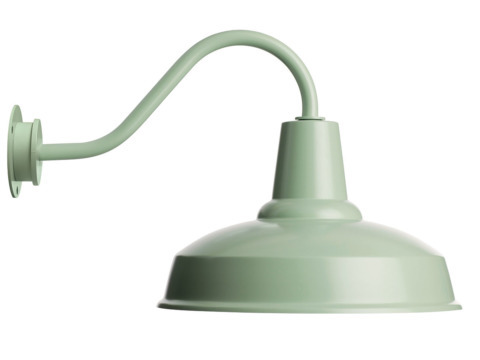 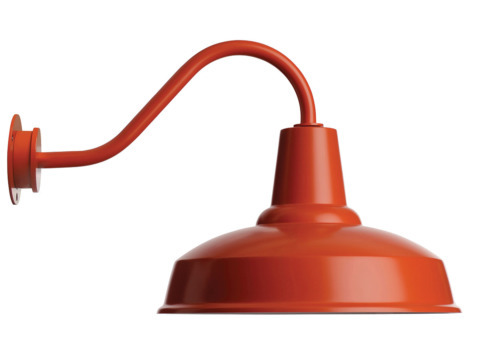 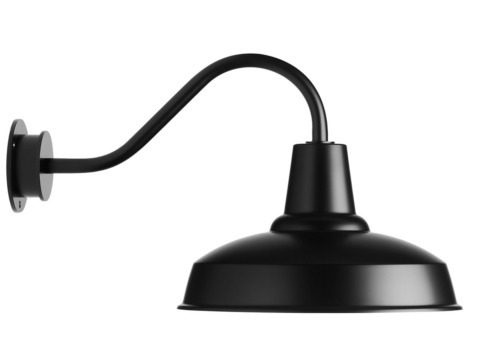 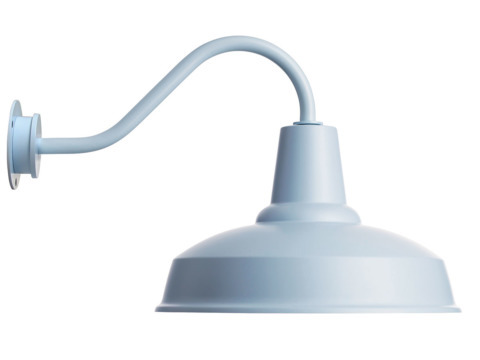 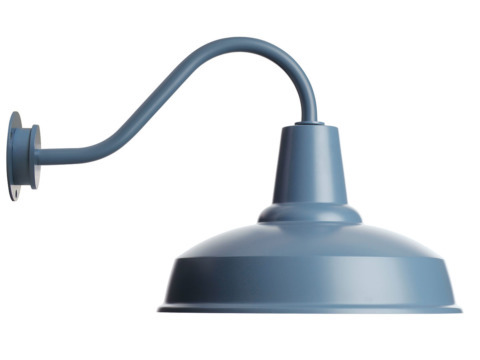 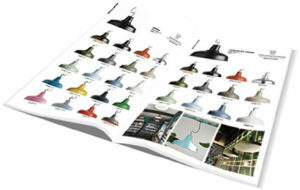 The Barn Lamp is weather-resistant and equally suitable for outdoor and coastal locations as well as indoor spaces. 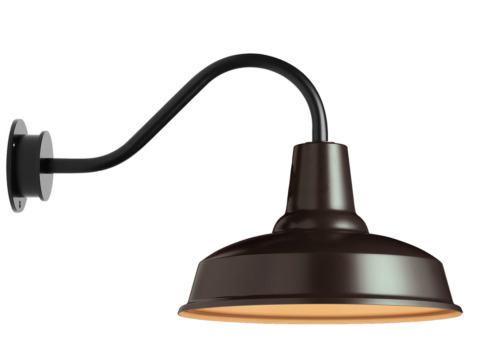 Add atmosphere and personality to patios, terraces, living rooms and kitchens with this elegant, high-quality lamp. Made of aluminium, CE and IPx3 certified.